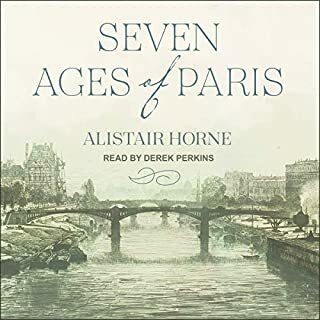 With a keen eye for the telling anecdote and pivotal moment, he portrays an array of vivid incidents to show us how Paris endures through each age, is altered but always emerges more brilliant and beautiful than ever. The Seven Ages of Paris is a great historian's tribute to a city he loves and has spent a lifetime learning to know. In just four weeks in the summer of 1941 the German Wehrmacht wrought unprecedented destruction on four Soviet armies, conquering central Ukraine and killing or capturing three quarters of a million men. This was the Battle of Kiev - one of the largest and most decisive battles of World War II and, for Hitler and Stalin, a battle of crucial importance. For the first time, David Stahel charts the battle's dramatic course and aftermath. October 1917, heralded as the culmination of the Russian Revolution, remains a defining moment in world history. Even a hundred years after the events that led to the emergence of the world's first self-proclaimed socialist state, debate continues over whether, as historian E. H. Carr put it decades ago, these earth-shaking days were a "landmark in the emancipation of mankind from past oppression" or "a crime and a disaster." Giant monsters. Tales of eternal love. The beginning of creation. Pint-sized warriors. Long voyages and insurmountable heroics are only a small piece of the classic myths that have helped shape Japan’s unique and immaculate history. 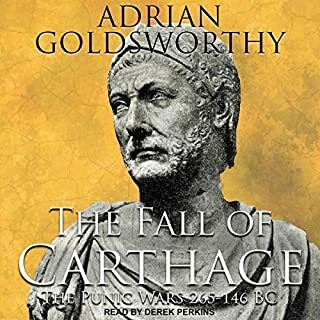 Each story in this audiobook is filled with excitement and adventure that is just waiting to be discovered and enjoyed. Roughly half the world's population speaks languages derived from a shared linguistic source known as Proto-Indo-European. But who were the early speakers of this ancient mother tongue, and how did they manage to spread it around the globe? 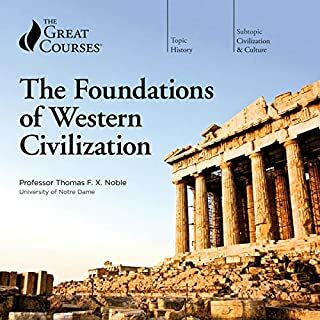 The Horse, the Wheel, and Language solves a puzzle that has vexed scholars for two centuries and recovers a magnificent and influential civilization from the past. From a leading expert in Japanese history, this is one of the first full histories of the art and culture of the Samurai warrior. The Samurai emerged as a warrior caste in Medieval Japan and would have a powerful influence on the history and culture of the country from the next 500 years. 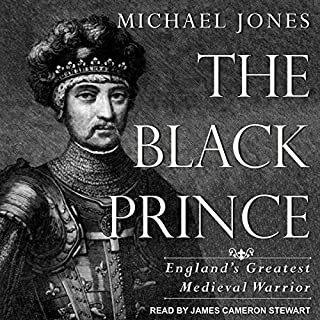 Clements also looks at the Samurai wars that tore Japan apart in the 17th and 18th centuries and how the caste was finally demolished in the advent of the mechanized world. Excellent history of Edo period Japan. During the long 18th century, Europe's travelers, scholars, and intellectuals looked to Asia in a spirit of puzzlement, irony, and openness. In this panoramic book, author Jürgen Osterhammel tells the story of the European Enlightenment's nuanced encounter with the great civilizations of the East, from the Ottoman Empire and India to China and Japan. A momentous work by one of Europe's most eminent historians, Unfabling the East takes listeners on a thrilling voyage to the farthest shores, bringing back vital insights for our own multicultural age. 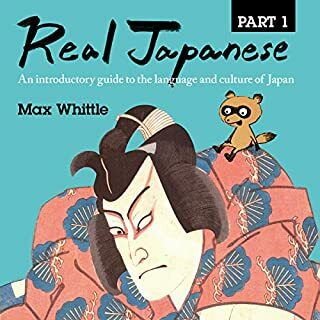 Also included is an in-depth analysis of the Japanese religion, Japanese arts, Japanese culture, and the Japanese people from the sixth century BC to the present. This contemporary classic, now updated and revised, continues to be an essential work in Japanese studies. Archaic Japan - including Yamato, the creation of a unified state, the Nana Period, and the Heian period. Medieval Japan - including rule by the military houses, the failure of Ashikaga rule, Buddhism, and the Kamakura and Muroachi periods. Early modern Japan - including Japanese feudalism, administration under the Tokugawa, and society and culture in early modern Japan. 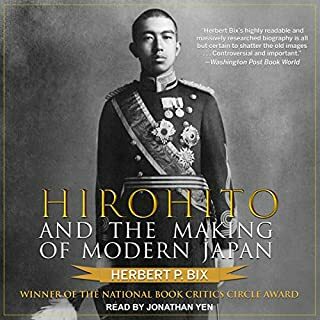 Modern Japan - including the Meiji era and policies for modernization, from consensus to crisis (1912-1937), and solutions through force. 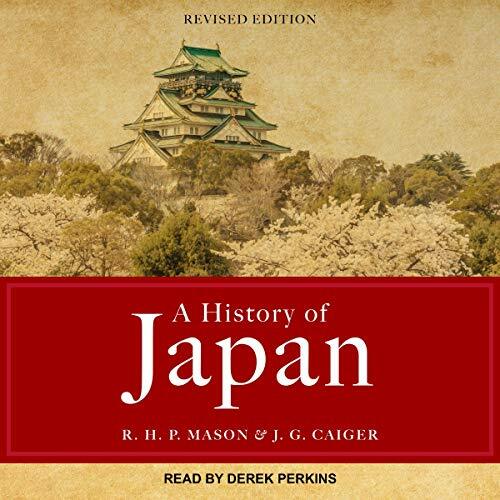 This contemporary classic continues to be a central work in Japanese studies and is a vital addition to the collection of any student or enthusiast of Japanese history, Japanese culture, or the Japanese language. The narrator’s erratic japanese word pronunciation - and complete lack of a director or production guidance on the matter - didn’t destroy the book for me. It definitely detracted. Words like Tokugawa were read as “To-KUU-ga-wa”. Ka-bu-KEEEY. There are countless other examples. It led me to distrust his pronunciation of words I didn’t know and question words I did know when his pronunciation actually matched. Good in depth writing. Perspectives I hadn’t considered. Loved the writing. Narration was great EXCEPT for erratic Japanese word/place name/etc pronunciation. And it’s such an easy fix. It’s as irksome as listening to a book on George Washington and hearing it said over and over and over as “Wa-SHEENG-tun.